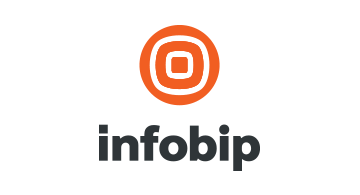 Infobip is helping Financial Institutions and FinTechs tackle customer experience through our unified communications platform. Offering business messaging channels like WhatsApp Business, Push,SMS, RCS, Voice and Email, we’re helping business customers move into the relationship-centric era. Visit us at booth K11 and learn about the future of messaging!